QP Mechanics derives from the passion for precision mechanics, from its knowledge and application in the most various fields and from the desire to transform work into a real art. 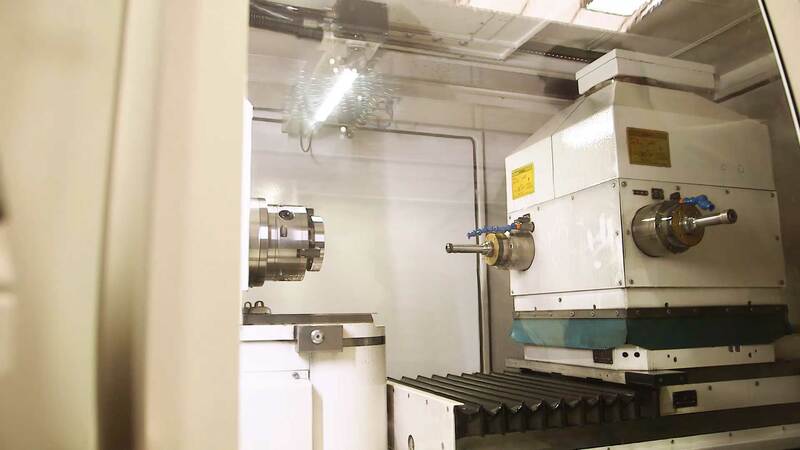 The company proposes itself as a producer of custom-manufactured precision mechanical equipment. 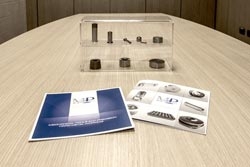 Its strength is the processing of carbide material derived from the process of powder metallurgy, such as sintered TUNGSTEN CARBIDE, worldwide known as WIDIA. The components can be produced either in integral form or assembled, using various coupling modalities, with steel supports. 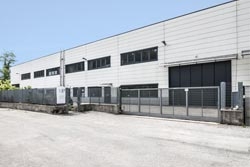 Furthermore, QP Mechanics deals with the processing of steels, including high-speed, sintered steels or materials composed of various types of metal carbides. 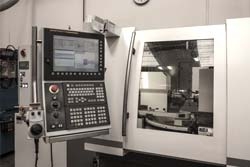 A brand new high-performance CNC lathe has become part of the QP Mechanics fleet. 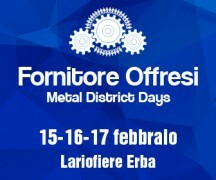 QP Mechanics will exhibit at the fair "FORNITORE OFFRESI"